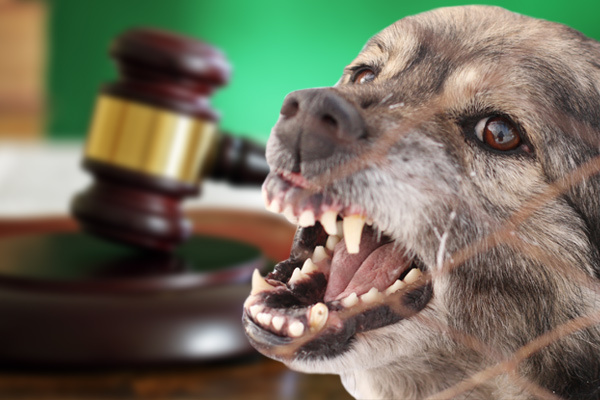 If a dog attack lawsuit is an inevitable part of your future, you’re not alone. More than 4 million people report being bitten by a dog every year. Sadly, somewhere between 20 and 30 do not survive their injuries. While there’s no way to bring a loved one back when they are lost to a needless tragedy such as this, dog attack lawsuits can help provide medical treatment for survivors and cover other expenses that accrue as a result of the incident. In some jurisdictions, a dog must have a history of aggression in order for a victim to receive reparations from a dog attack lawsuit. However, here in Philadelphia, the dog does not need to have bitten or attacked someone before. The owner is responsible for the animal the very first time it hurts someone. While pet owners are responsible for the medical bills of the people their animals harm, the type and amount of compensation is largely dependent upon how serious the injury was. Someone who was not seriously hurt may only receive repayment for his medical bills. However, someone with severe injuries like broken bones, the need for multiple sutures, a disability, or a disfigurement, may be entitled to more. Reparations for lost wages, pain and suffering, damages, and legal fees, may also be ordered by a court, provided the victim can prove that the attack was not provoked. 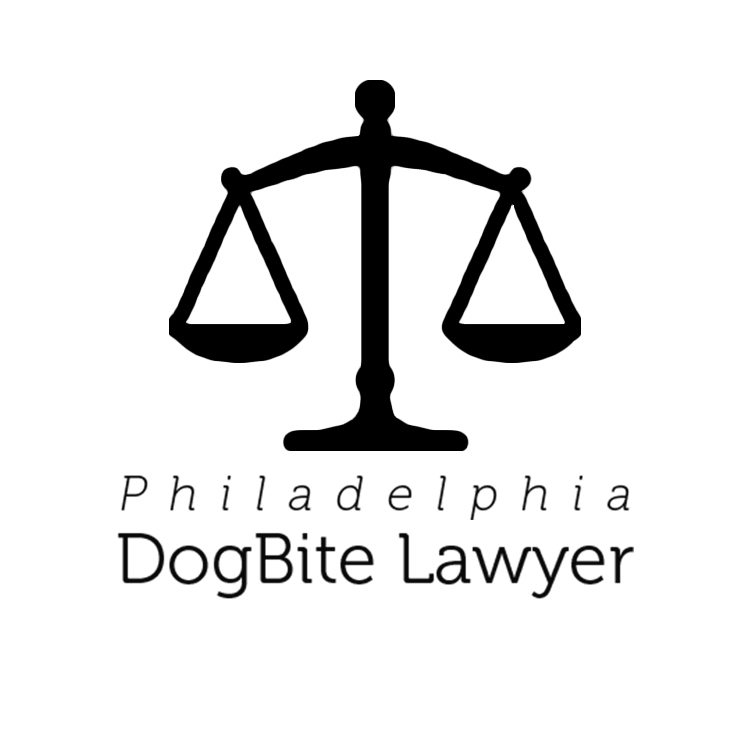 At Philadelphia Dog Bite Lawyer, we present information on various aspects of dog bite cases and showcase high-caliber lawyers for dog attacks. If you were injured, or lost a loved one, because someone else’s pet attacked, you may be entitled to compensation. The funds available will vary based on the specifics of your case, but courts routinely award ample support to enable victims and survivors to rebuild their lives in the wake of tragedy. However, there is a statute of limitations that will prevent you from seeking reparations if you wait too long after an incident to file. 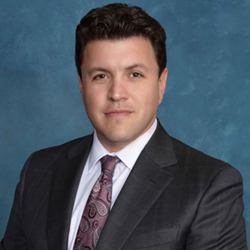 To find out what your options are and get expert advice on how to move forward, review the attorney profiles listed here and begin scheduling your free case evaluations today.